historic set backs, the franchise has proven resilient and evolved into a perennial contender with consistently large attendance figures. In fact, the Phillies claim 37 Hall of Famers, two World Series championships, seven National League pennants, and nine division titles. 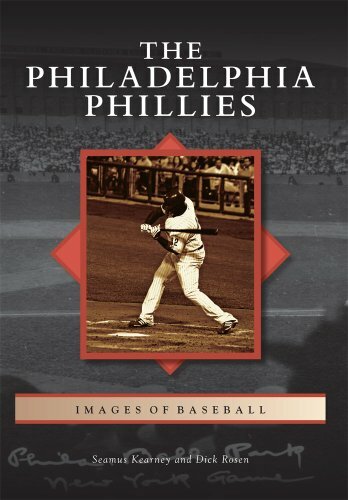 The Philadelphia Phillies chronicles the greatness of Grover Cleveland Alexander, the remarkable career of Richie Ashburn, the perfection of Jim Bunning, and the teams of success and luster as well as those shining stars of the less successful eras.